Traffic on The Skeptical Cardiologist doubled from 2015 to 2016 despite a significant drop in output in the middle of the year. WordPress provides its bloggers with statistics on visits and views that are disturbingly addictive. For example, people from 160 different countries viewed my blog in 2016 including one from Reunion, a country with which I was totally unfamiliar. 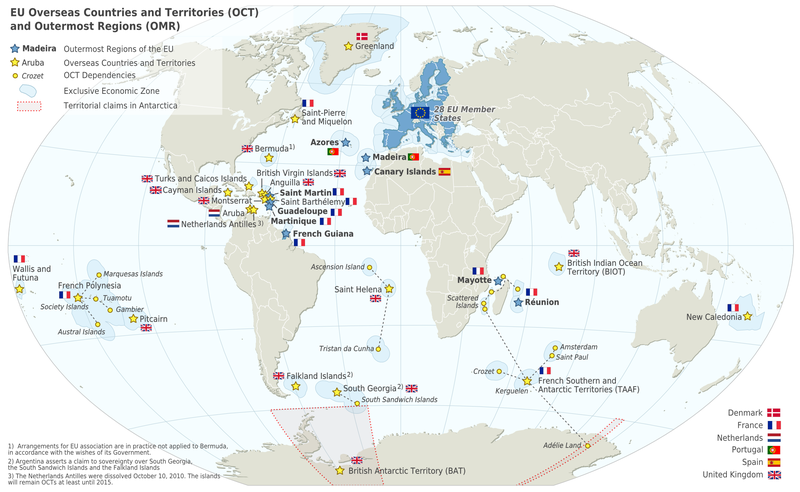 See if you can spot it in this map of EU Oversease Countries and Territories. After reading about this tropical island in the Indian Ocean, I’m pondering flying there to frolic on its unique beaches and search for the one Reunion inhabitant who clicked on my blog. I suspect this Reunionista was directed to my site as were hundreds of Frenchmen (although potentially sexist, the term is gender neutral) one day in November by this link to my post on examining the heart of Franklin Delano Roosevelt. Previous PostWhat Does The Death of Robert Atkins Tell Us About the Atkins Diet?Next PostAre You On The Fence About Taking A Statin Drug? Thank you! 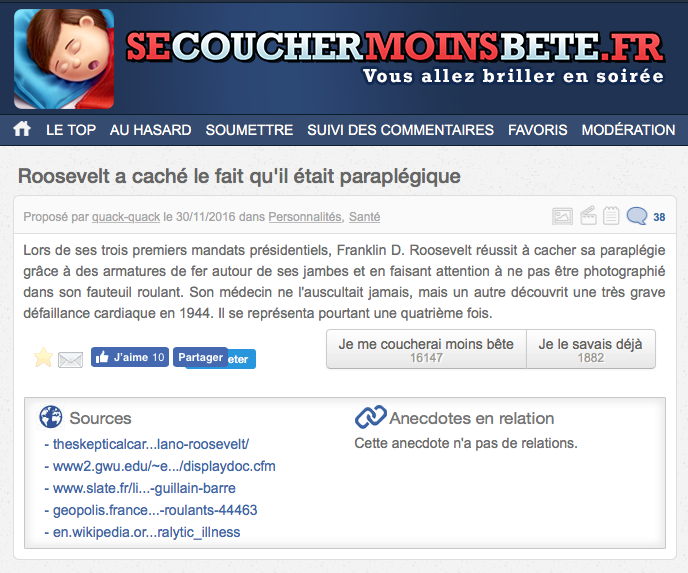 Good to know that FDR is appreciated by the French. I probably need to re-read my piece. At one point I planned to write more extensively about FDR’s heart and cardiac care in that time period. The things that I found most remarkable were the lack of 1) Diagnostic tools to let the doctors know what was going on with the heart (e.g. no echocardiograms) and 2)The lack of effective treatments (which we take for granted now) for things as common and deadly as hypertension. Reading about FDR’s case and what was state of the art cardiac care in the 1940s makes one realize how dramatically cardiology diagnosis and treatment has advanced in 70 years.